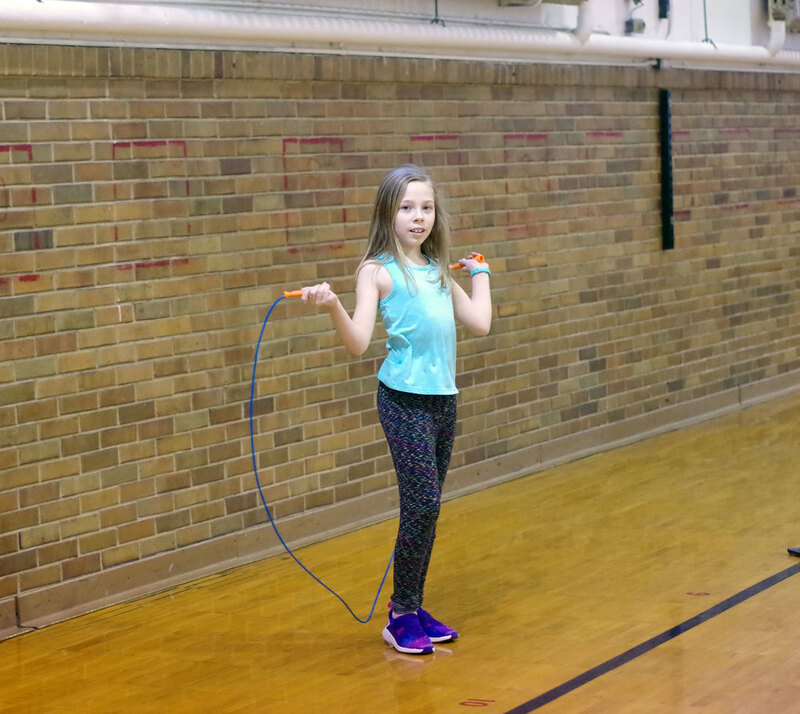 To raise awareness for heart disease, PES students are participating in Jump rope for Heart this week during Physical education as part of Mrs. Peterson’s curriculum. Stations are setup and students rotate from jump roping to hoops to bouncy ball. Thank you to the kids for jumping, Mrs. Peterson for organizing this event, and all who donated for this great cause.